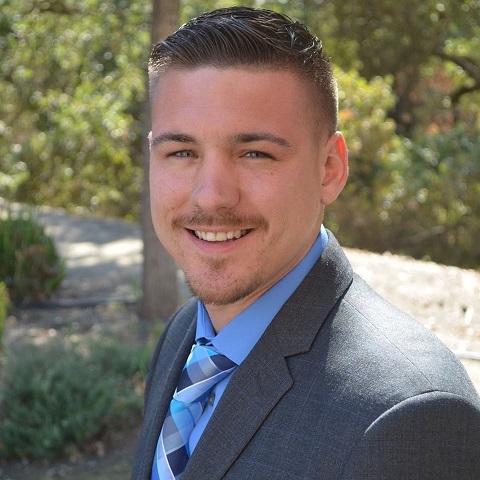 Jordan Camara is a passionate Licensed Real Estate Agent who lists, sells, and dwells in Modesto, California. As a life-time resident of the state, he possesses the necessary market and area knowledge to ensure a smooth transaction every time. Currently, Jordan works for RE/MAX EXECUTIVE. Combining his unwavering work ethic along with his extensive expertise, Jordan and his team always go the extra mile for the buyers and sellers that they represent, consistently creating an unparalleled customer experience that is both transparent and hassle-free. When working with his clients, Jordan has a strong sense of his client’s needs and utilizes his communication and negotiation skills to help them achieve all of their real estate goals. Jordan’s continual success in the realty word has earned him the reputation as being one of the leading real estate professionals in the area. In 2016, he received the PMZ Top Producer Award. When he isn’t immersed in the realm of real estate, Jordan enjoys to hike, travel, and play sports. Whether you’re a first-time home buyer, would like to sell a property, or are looking for your dream home, Jordan Camara is your go-to REALTOR®. Feel free to contact him with any of your real estate related inquiries and he’ll be more than happy to assist you.